The Apple HomePod has been almost unanimously praised for its spectacular audio quality, but the latest chatter about the smart speaker is all to do with its silicone circular foot. 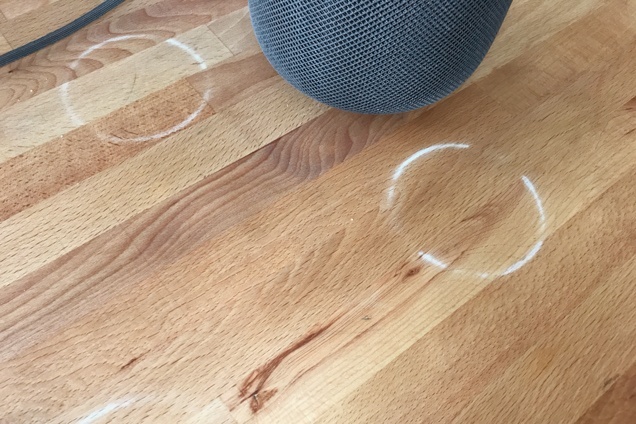 As we previously reported, the silicone base of HomePod leaves a stained ring after sitting on wooden surfaces for as short as 20 minutes. The stains are not permanent and disappear after a few days. Now, according to a new report from Business Insider, industrial designers are saying that while it’s surprising that Apple didn’t catch the issue during testing, it shouldn’t be too difficult for the company to resolve. According to Gregor Berkowitz, a product development consultant for numerous consumer electronics brands, the white rings could be a result of Apple’s “inexperience” with making stationary speakers, in contrast to the company’s familiarity with making mobile products like the iPhone and MacBook. Product design expert Ignazio Moresco expressed surprise that Apple did not put the HomePod through sufficient testing. “They didn’t test the product enough and in the right variety of circumstances, especially considering that a wood surface is a very likely support for the product,” he said. 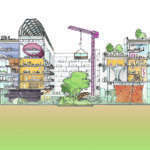 The good news is that, according to several designers cited in the report, Apple should be able to make a relatively small change in its manufacturing process to eliminate the issue. “Apple may need to ‘re-tool’ the manufacturing process since silicone is manufactured using a different process than the other kinds of elastomer,” said Berkowitz. This process could take anywhere from two weeks to six weeks, he noted.